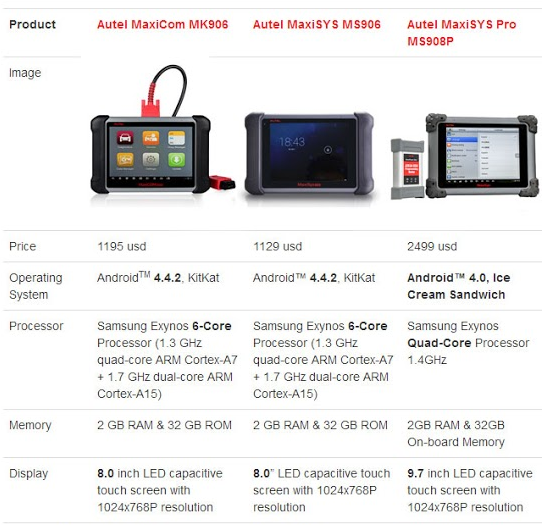 TheMS908 PRO has been designed to be the go-to tool for the professional technician who performs J-2534 reprogramming on a regular basis.MaxiSYS Pro utilizes an ultra-powerful A9 quad-core, 1.40GHz processor that offers a 50% increase in speed versus competing products, a 9.7” LED screen with a 1,024 x 768 resolution capacitive touch screen, a 32 GB Solid State hard drive, the revolutionary multitasking Android Operating System and comprehensive OE-level vehicle coverage. You can get 2 Year Free Update Online once you place an order on Autel MS908P. 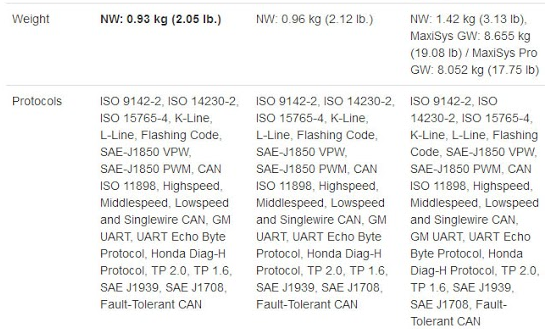 Software Version: Every Car Model Software Has A Different Version. Language: English. Posted on March 26, 2019 by wp-admin Posted in Autel Tools	. Autonumen.com share PIWIS tester III PT3G VCI Feature as following. Tags: Allscanner VXDIAG Porsche Piwis III, Piwis 3, Piwis 3 Tester, Piwis III, Piwis Porsche tester, Piwis Tester, Piwis Tester III, Piwis Tester Porsche, Piwis3, Porsche Diagnostic, Porsche Diagnostic Scanner, Porsche diagnostic tool, Porsche Piwis, Porsche Piwis 3, Porsche Piwis ii, Porsche Piwis III, Porsche Piwis tester 3, Porsche Piwis tester III, Porsche Scan Tool, Test Piwis Porsche	. Posted on March 18, 2019 by wp-admin Posted in Autel Tools	. Latest generation Piwis tester 3 with V37.250.020 Software support Porsche Car till 2018. We sell the Piwis Tester 3 with Panasonic CF-54 full system installed V37.250.020 Piwis 3 software installed full system ready to use. Most client inquiry the Piwis 3 detail for Porsche Diagnostic & Programming, Below share Piwis Tester 3 with V37.250.020 Piwis 3 software For Porsche Piwis III FAQ. Q: Can V37.250.020 Software for Porsche Piwis III perform all the functions of Porsche Piwis II? A: Yes, Piwis III is compatible Porsche Piwis II, for Porsche that means Porsche Piwis Tester III includes all the functions of Piwis II. Q: How to update V37.250.020 Piwis tester III Software Future? A: The package comes with Lenovo T440P computer, 240G Solid Hard Disk, Authorization etc. If you want to update, you need to ship back the computer to the dealer, usually, the software updates 1-2 times per year. Q: Can Piwis Tester II update to Porsche Piwis Tester III V37.250.020? A: No, the computer and the device is bound together. Because The Piwis III V37.250.020 is bound with the encrypted chip. If you unplug the hard disk and insert into the other computer, then the software will have no nonsense. A: Because Piwis II can’t work with the Porsche after the 2017 year. Only Piwis III V37.250.020 can. Q: Piwis Tester III programs IMMO & Key online? 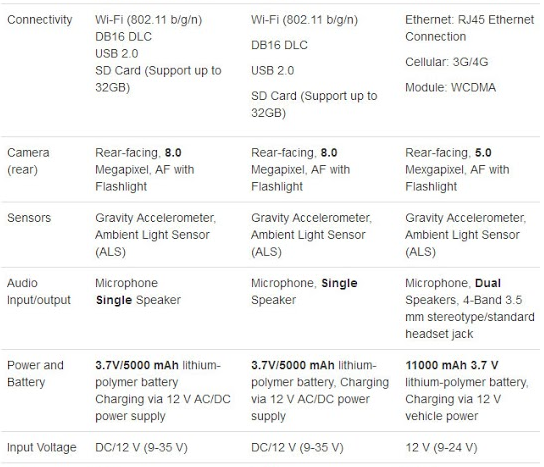 Q: Does Piwis Tester III support Wifi? A: Usually, the device is offline version and WIFI is disabled so that you don’t need to activate every 15 days. Q: Can Piwis Tester III connect to the internet? 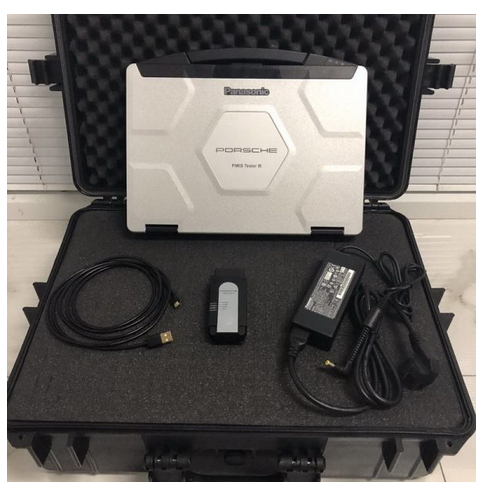 More detail about Piwis III For Porsche Piwis Tester 3 Scanner PST3 Interface with Panasonic CF-30 laptop full set just contact us freely. Allscanner VXDIAG Porsche Piwis III has the same functions with Porsche Piwis.If you want to do online programming,you must have an account online. 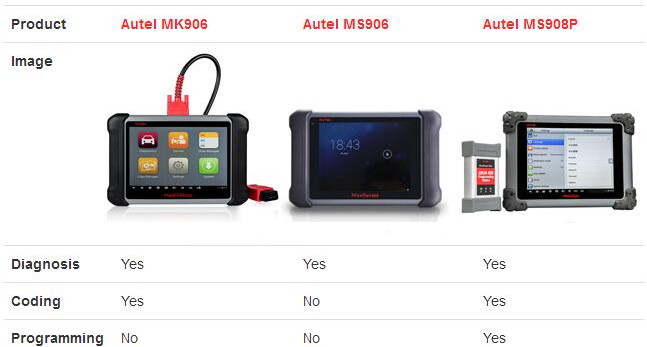 How to register AUTEL MaxiSYS MS906 Automotive Diagnostic Scanner? Posted on February 26, 2019 by wp-admin Posted in Autel Tools	. 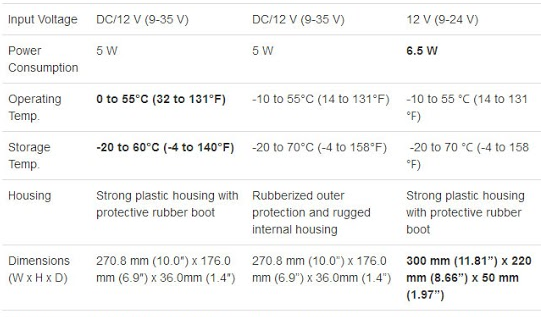 If you meet same problem with the above customer, please no hesitate to contact our sales service < sales at autonumen com >. Or you can follow this instruction, hope it can help you. 1. Visit the website : http://pro.autel.com. 4. Enter the required information in the input fields, read through Autel’s Terms and Conditions and tick on Agree , and then click Create Autel ID at the bottom to continue. 6. Find out the AUTEL MaxiSYS MS906 serial number and password from the About section of the Settings application on the display tablet. 7. Select the product model of your MaxiSYS MS906 enter the product serial number and password on the Product Registration screen, and click Submit to complete the registration procedure. www dot autonumen com offer AUTEL MaxiSYS MS906 with competitive price and 2 Year Online Update. 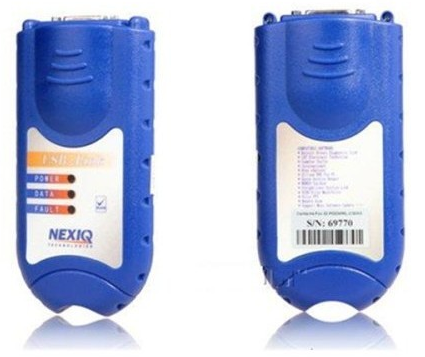 This scanner replace Autel MaxiDAS DS708, Autel ms906 run faster. It save cost for you to update after 1 Year. Posted on February 20, 2019 by wp-admin Posted in Autel Tools	.